The White House has denied the news that Ivanka Trump, the daughter of US President Donald Trump, has been named president of the World Bank. White House sources said the daughter of US President Ivanka Trump would advise only on the selection of candidates for the presidency of the World Bank. 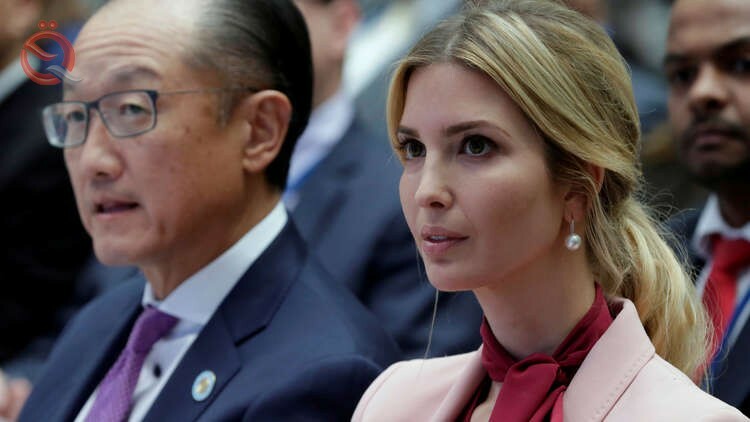 The White House is considering the candidacy of Ivanka Trump for the presidency of the World Bank, a successor to Jim Young-Kim, the current president, who leaves office in February, the Financial Times reported earlier, citing unspecified sources. Trump's appointment to his daughter Ivanka and her husband Jared Kouchner as his advisers after he came to power sparked a wave of sharp criticism.